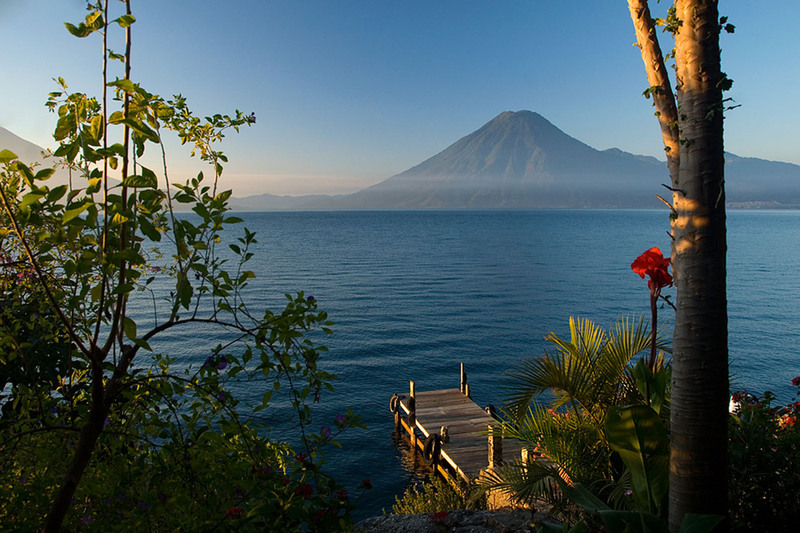 AtitlanTour.com is operated by a versatile travel agency with offices in Panajachel, Atitlan, Guatemala. Our staff is available, professional and offers the best quality services in transportation, guides and tours. Our staff can help you to arrange travel itineraries, including air tickets, bus tickets and local transportation with bilingual guides.